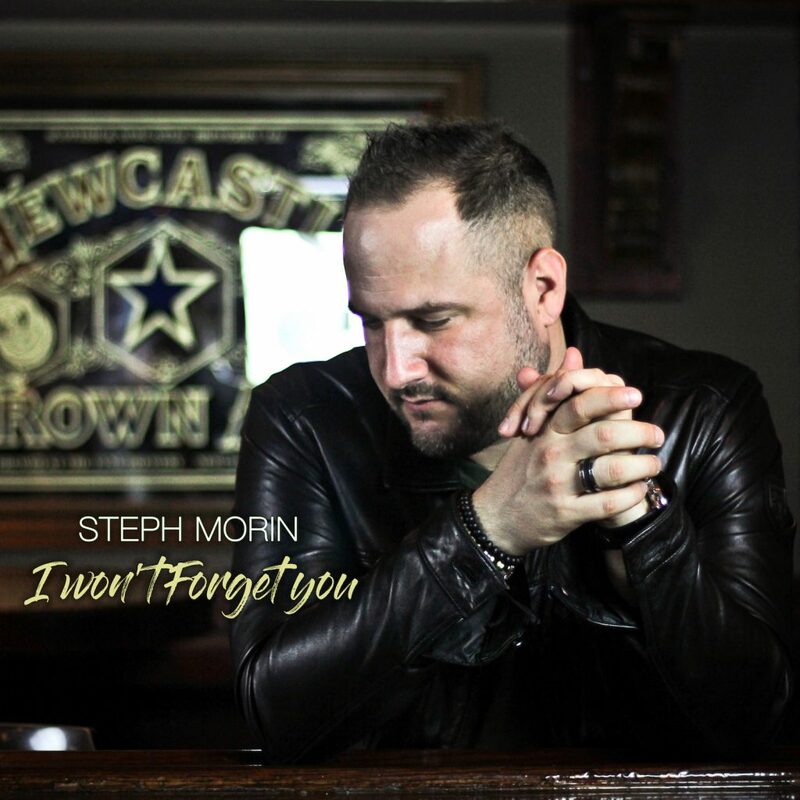 ‘I Won’t Forget You‘ is Steph’s first EP album. End of 2015, Steph is back in Montreal after a reflecting road trip in Asbury Park, New Jersey, the home of many musicians who influenced him. He and his girlfriend are in a rollercoaster kind of relationship that will probably lead to an end. Many songs were inspired by this period, going back and forth between love, hope, as well as the need to leave. Some situations everyone has probably experienced once in their lives. Musically, you will definitely hear the Bon Jovi & Springsteen influences, but still feel the little country twist signature. The album starts with ‘Last Train‘, Steph’s first radio single that has been well received across North America. A solid ”New-Country” hit with the fiddle signature by André Proulx. The second single (title track) named ‘I Won’t Forget You‘ is all about the mixed emotions he went through at the moment he wrote these songs, but still staying positive with no hard feelings, like you’ll hear in some of Believe‘s lyrics: ”So long, I’ve had a great time, farewell, may we meet again…”. There are also two different songs on this EP. ‘All The Dreams Come True‘, a positive and inspiring story about reaching your dreams, no matter who you are and where you come from, and ”World War III‘, Steph’s peace anthem which sounds a little more rock. It has been written after the Paris terrorist attacks that occurred in November 2015. The lyrics are still relevant today if we think about everything happening around the world.